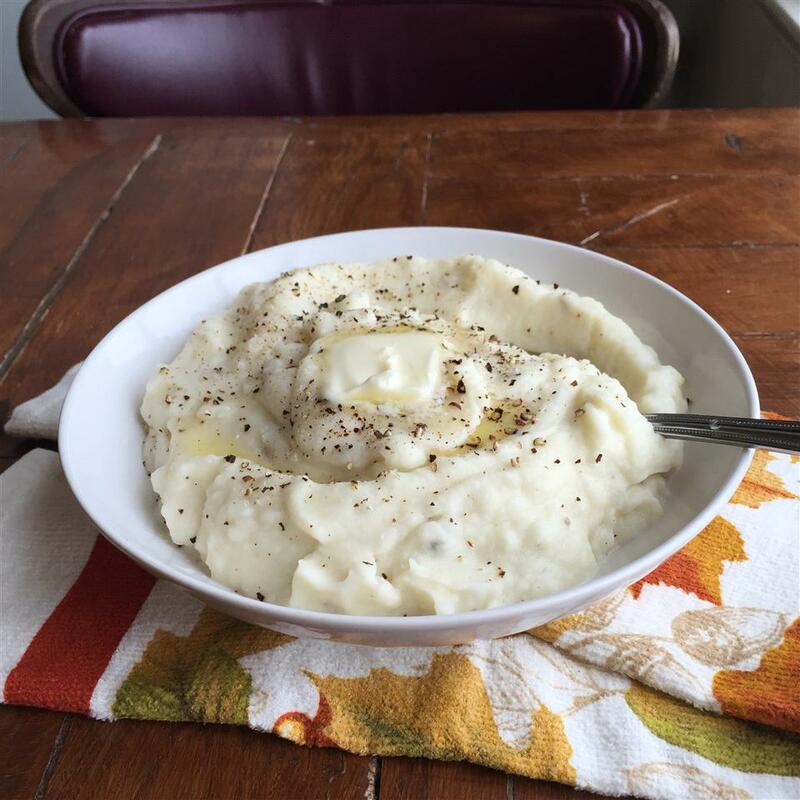 I love making my mashed potatoes for company. 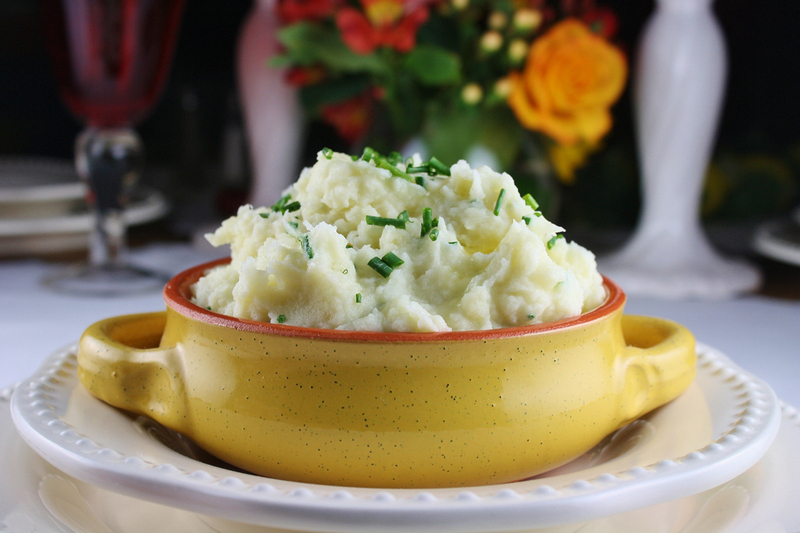 They always tell me they are the best mashed potatoes they have ever had! I know, these are not healthy but they are worth the splurge! I hope you enjoy them too! 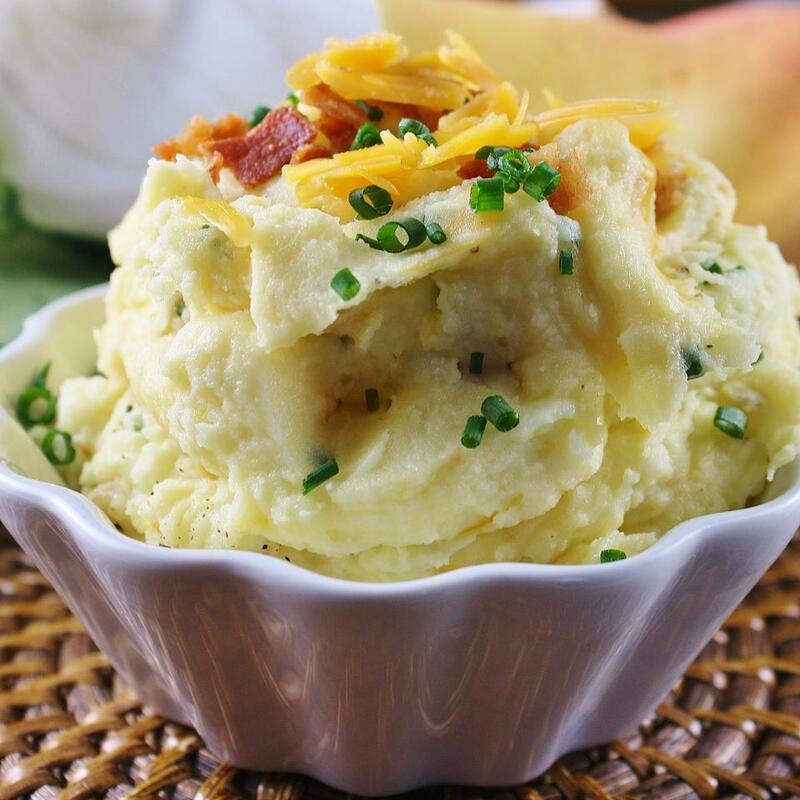 Place the potatoes in a large Dutch oven, cover with water and add the garlic powder, onion powder, salt, and pepper. 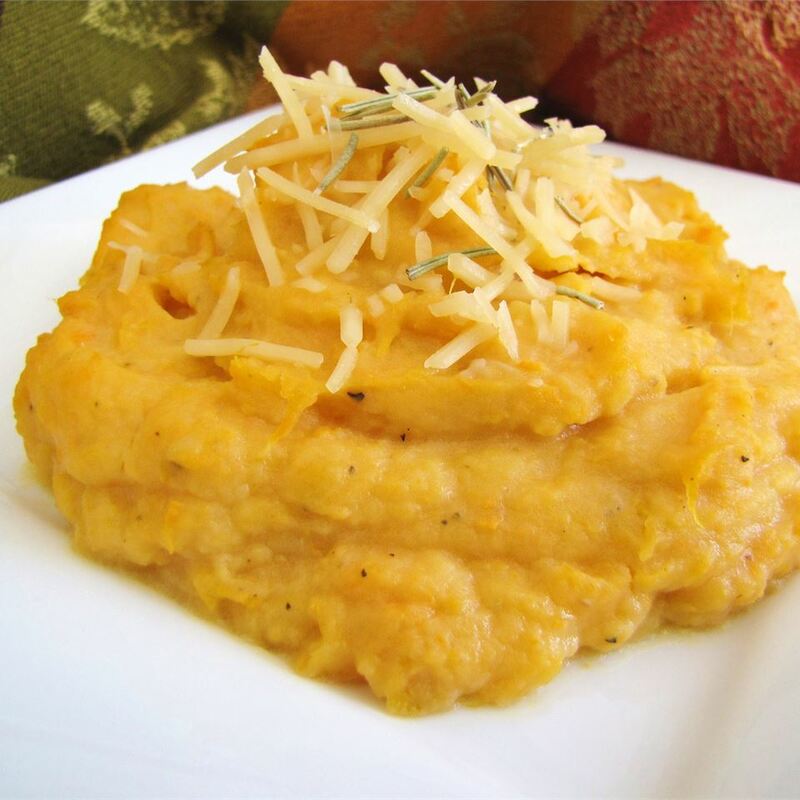 Bring the potatoes to a boil over high heat, then reduce heat to medium and cook until tender, 15 to 20 minutes. Drain well. 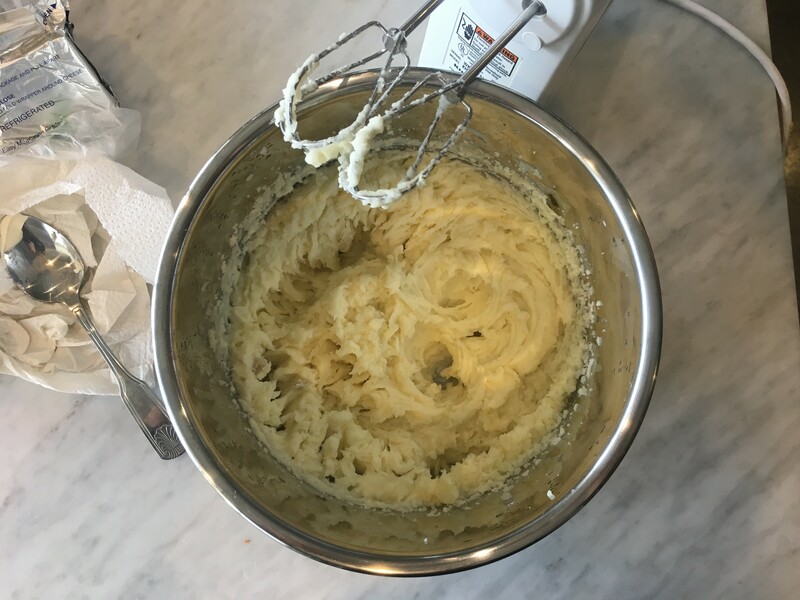 Place the drained potatoes in a large bowl, add butter and whip the potatoes with an electric mixer until there are no lumps. Pour in the cream and continue whipping until the potatoes are fluffy. 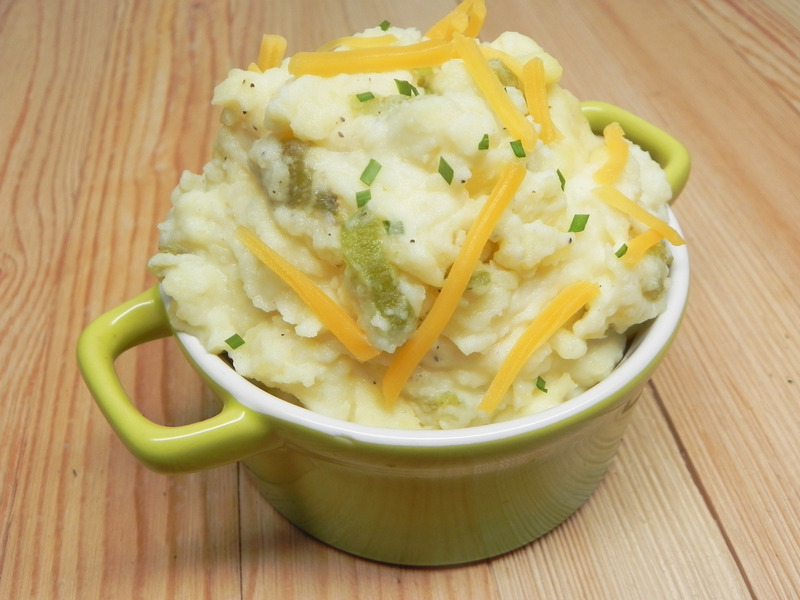 What can I say these are some really "Darn Good Mashed Taters!!!" Sometimes the recipe title just fits to a "T" and this is one of those times! 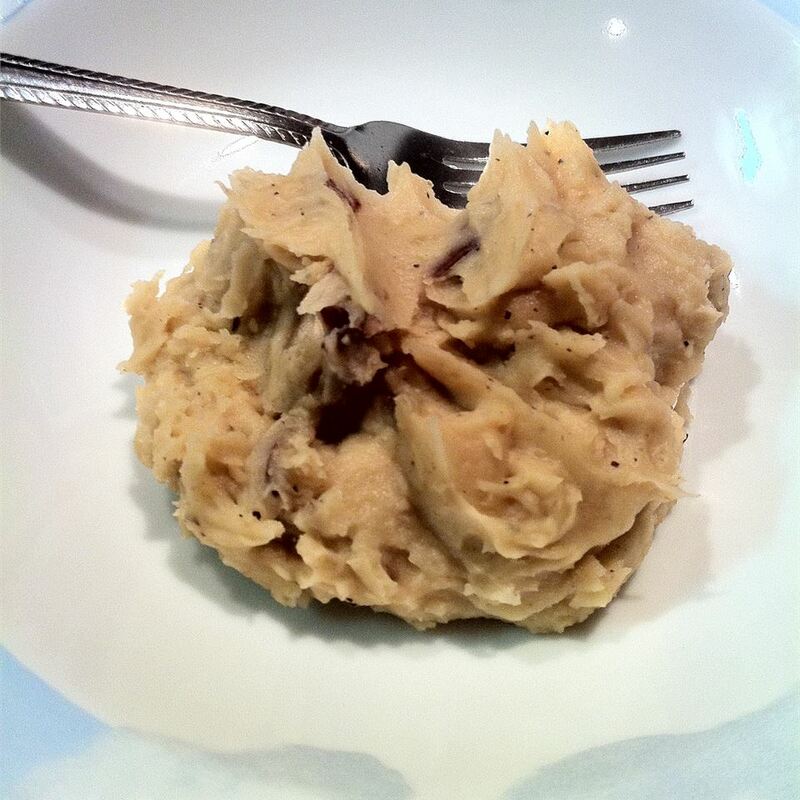 I cut the recipe in half and used red potatoes that I mashed with the skins. I used Land O Lakes light butter and used a mix of half and half and skim milk. I eyeballed that to get the consistency I wanted so I probably used a bit more. 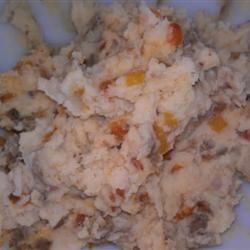 Overall a great side dish because there&apos;s nothing like classic comfort food and what better than taters! I haven&apos;t tried this recipe but I add chicken or beef (depending on what I am cooking) bouilon to the water and potatoes while they are cooking. No need for salt but I do add pepper and butter when mashing. My 8yr old loves them and always asks for 2nds. I&apos;m rating this a 3 since I haven&apos;t tried it but I&apos;m sure it is good. 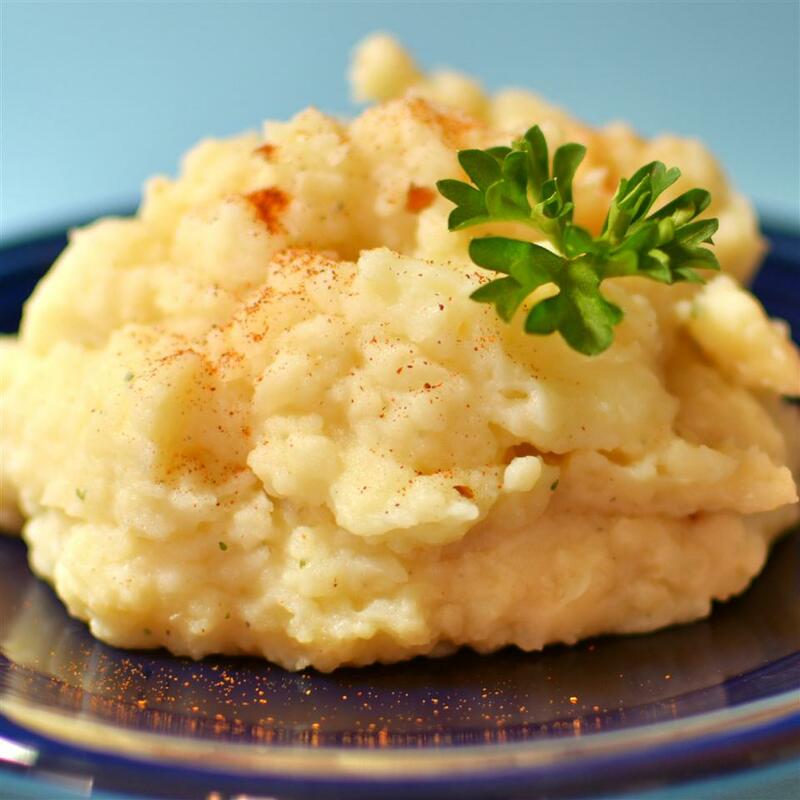 This recipe is ALMOST identical to the way I make my mashed potatoes. The only significant difference - I season the potatoes after they are drained (except for a little salt in the water). They can only absorb SOME of the seasoning from the water. Why pour all of that flavor down the drain?! 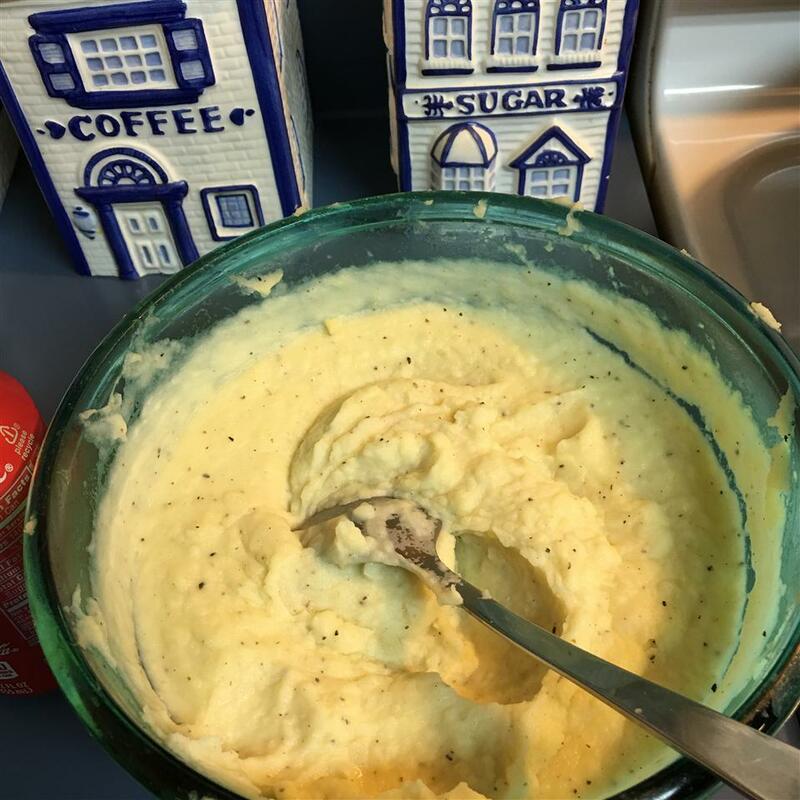 Minor differences - regular salt works fine in place of sea salt milk instead of heavy cream & ground white pepper instead of black (I like the way it just disappears in the potatoes versus black pepper). 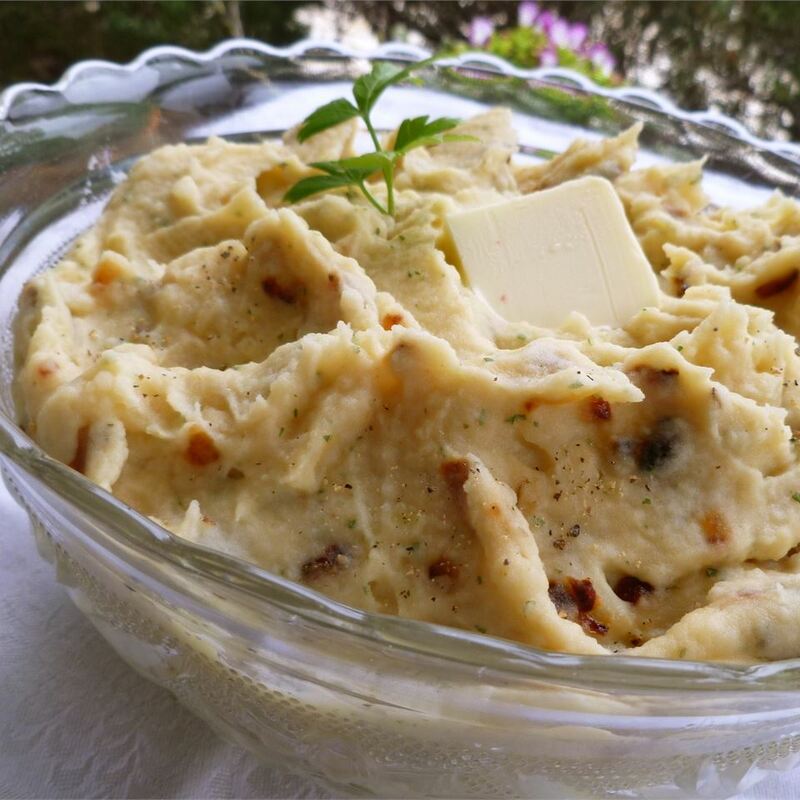 If you&apos;re one of those people who like lumps in your mashed potatoes by all means mash them by hand. If you&apos;re a fan of smooth like me an electric mixer is the way to go! One important note: for best results drain the potatoes as soon as they are done boiling and don&apos;t let them sit too long before beating/whipping them. 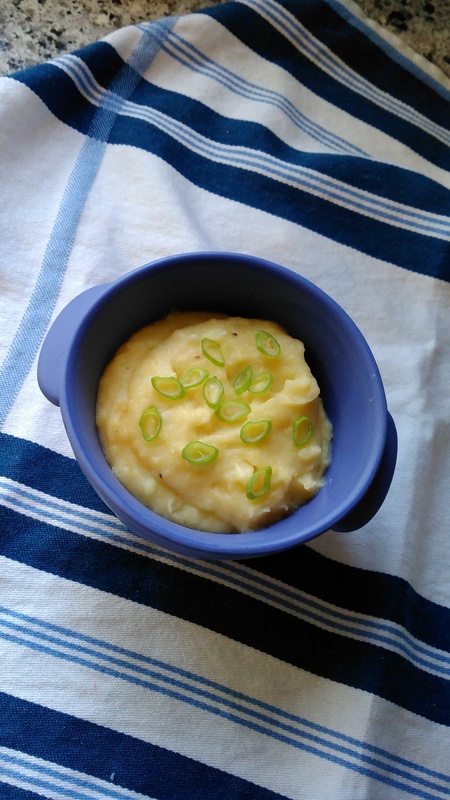 If you leave them sitting in the hot water after you remove them from the heat or even if you drain them & leave them in a covered pot you will end up with pastey gooey shiny potatoes rather than fluffy ones. Something I had to learn the hard way! One last tip: I find that melting the butter & heating the milk before adding helps keep your potatoes hot. 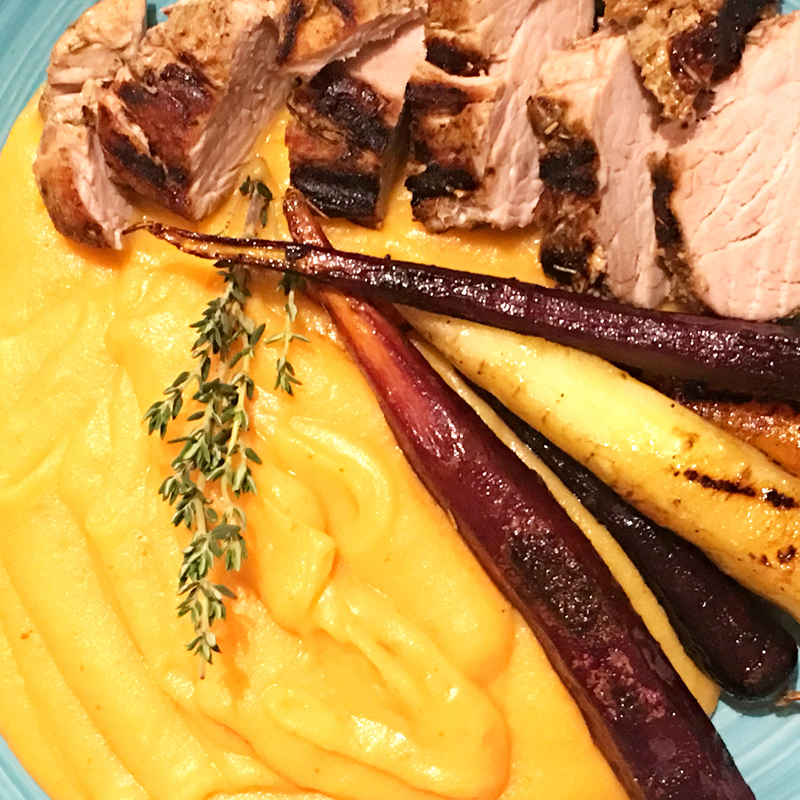 I should mention that I have not made this exact recipe with these exact measurements - just all of the same seasonings. Use more or less milk for your favorite consistancy. I have made them so many times that I just "eyeball" everything & let my tastebuds dictate any adjustments. I think this is a good start but there are ways to make this so much better for you and still have good taste. 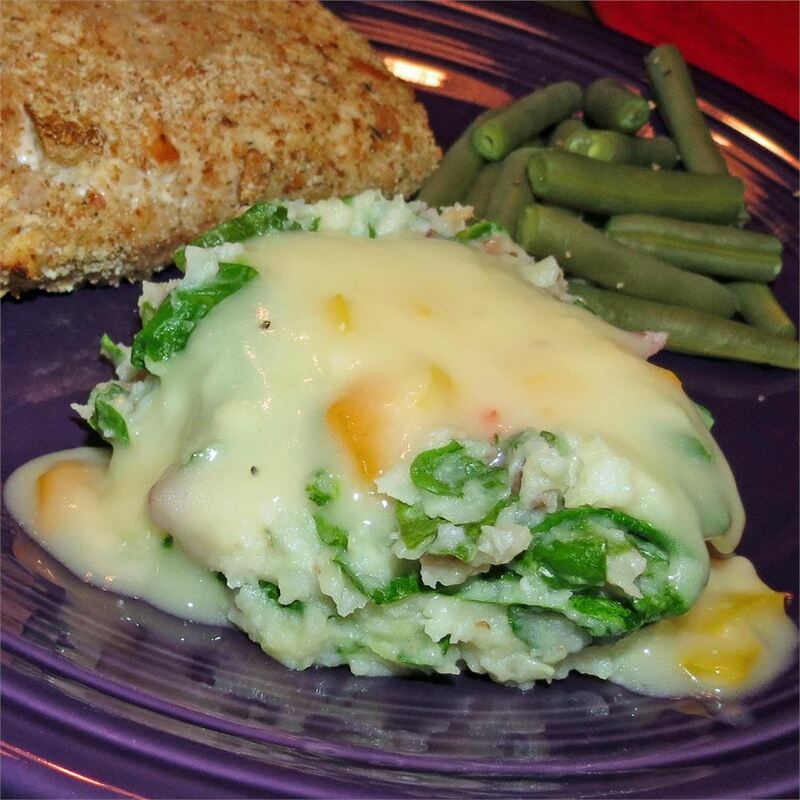 If you substitute reduced fat sour cream for the heavy cream and a good quality margerine ( I use canola harvest marg. It tastes very close to butter )it will taste fabulous w/o all the fat. Absolutely heavenly! I never boiled my potatoes with the seasoning like this before (I always added it when mashing them) but this way works out extremely well. I used six large potatoes and added two sticks of butter. I also covered the pot while it was boiling and boiled until the cubes of potato had very rounded corners. 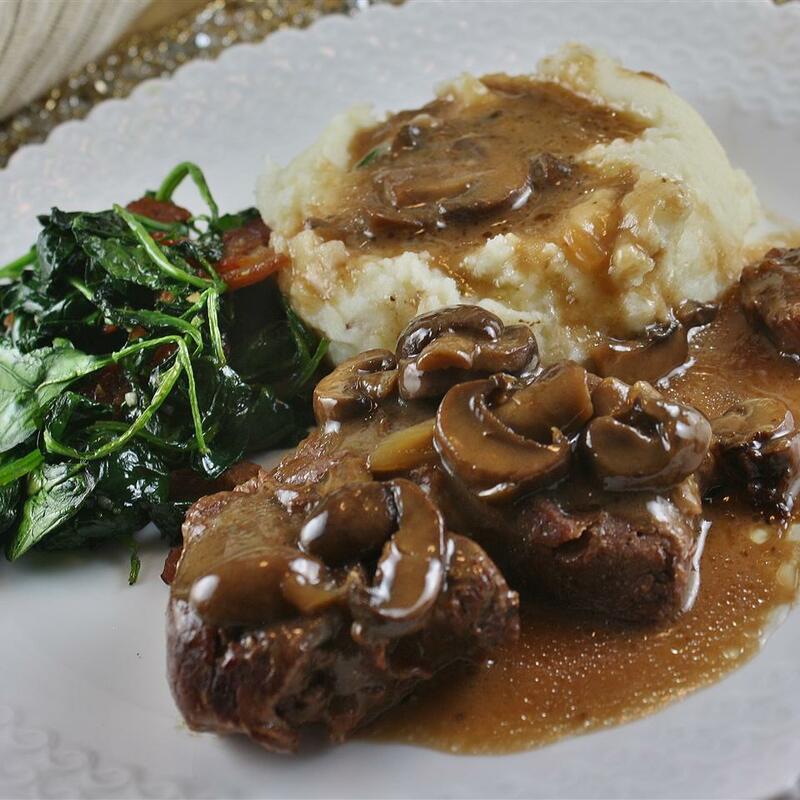 The flavor and texture are to die for! I cut this recipe in half used organic reds kept the onion/garlic powder the same amount and only used a pinch of sea salt. I didn&apos;t need the full amount of cream. I used fat free half-n-half that I warmed to almost scalding and added it until it was the right consistancy. 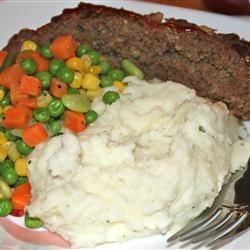 Great with meatloaf. 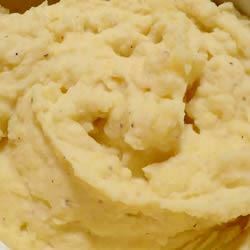 I love these potatoes for the ease of making a tasty mashed tater. I use all the seasonings as stated but used less butter and milk instead of cream. These are very tasty. My whole family likes them better than the regular ones! These were really good! Nice and creamy with great seasoning. However I used the sea salt in the water and added the rest of the seasoning while mashing the potatoes. Then added more salt to taste and a little more cream as needed. 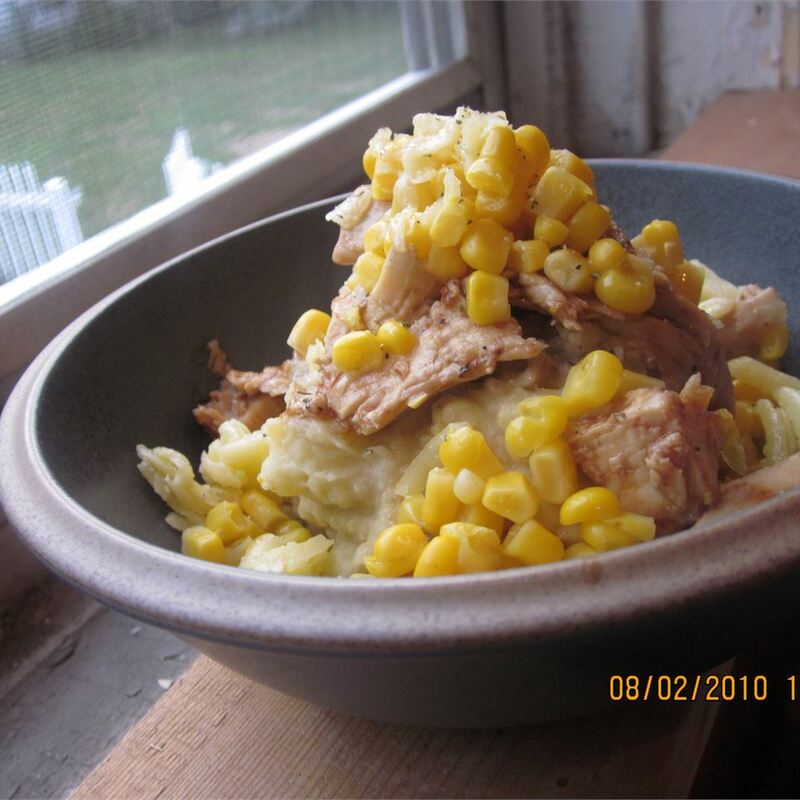 Previous Back to Darn Good Mashed Taters! 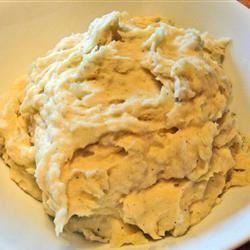 All Reviews for Darn Good Mashed Taters! 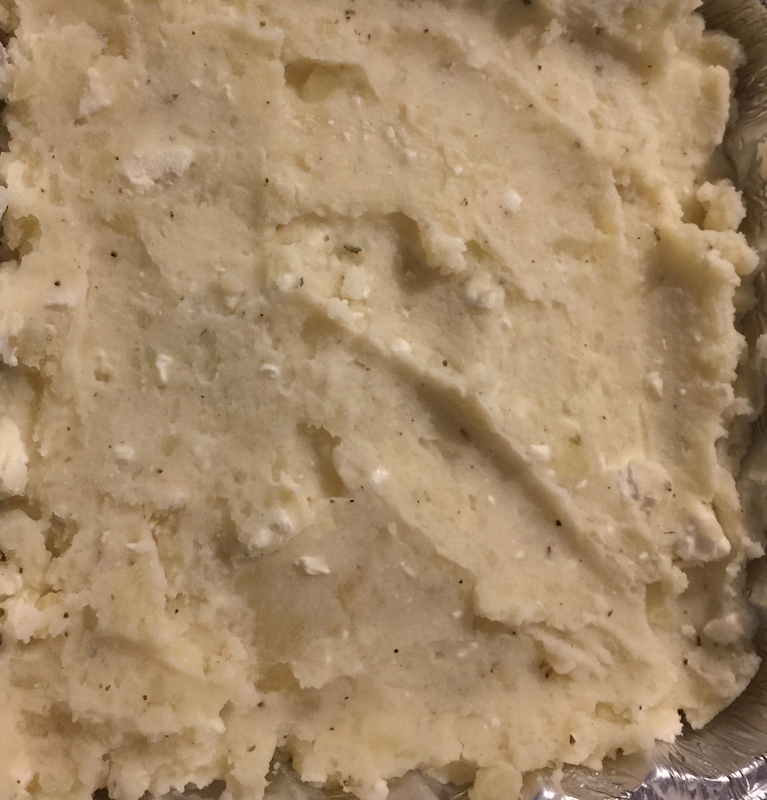 Reviews for: Photos of Darn Good Mashed Taters! 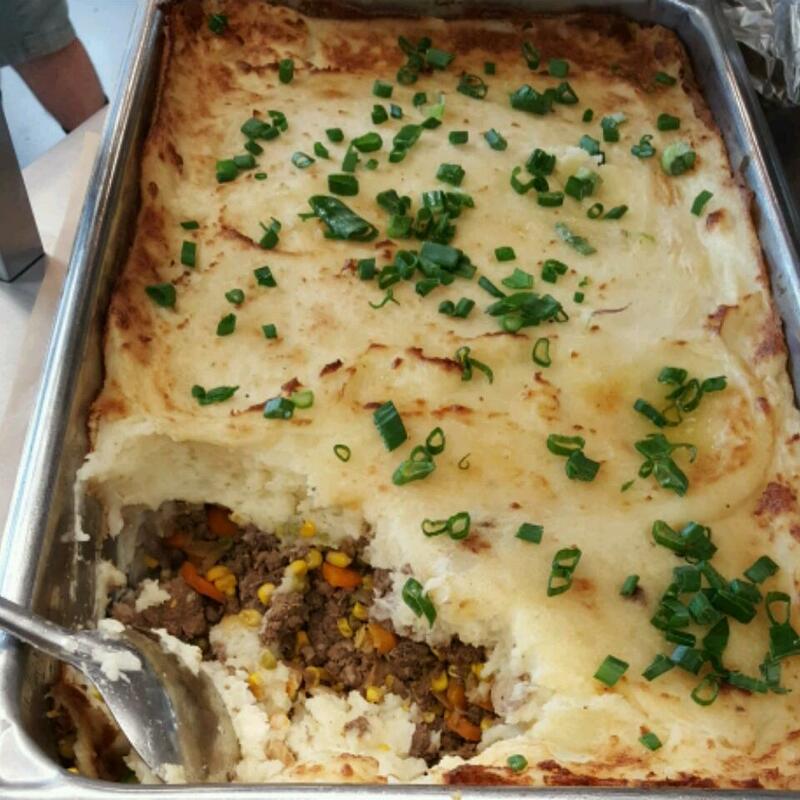 1 of 3 Darn Good Mashed Taters! 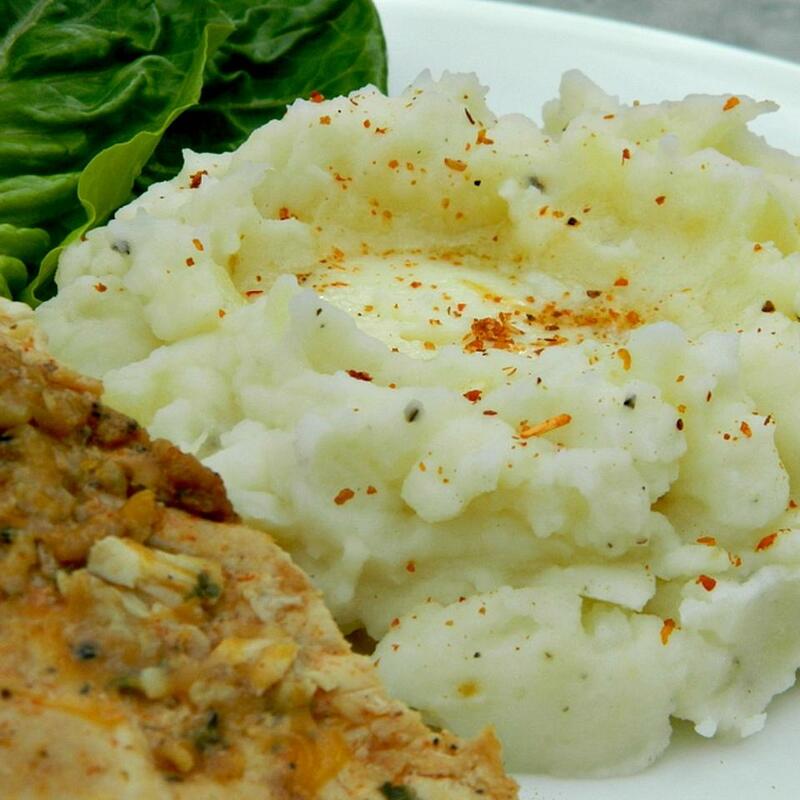 2 of 3 Darn Good Mashed Taters! 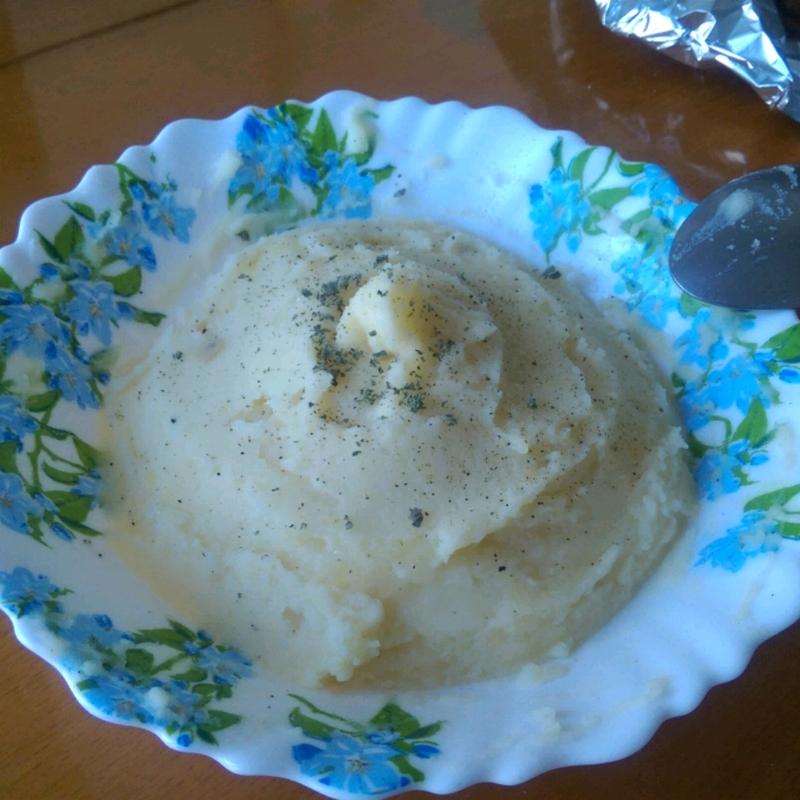 3 of 3 Darn Good Mashed Taters!